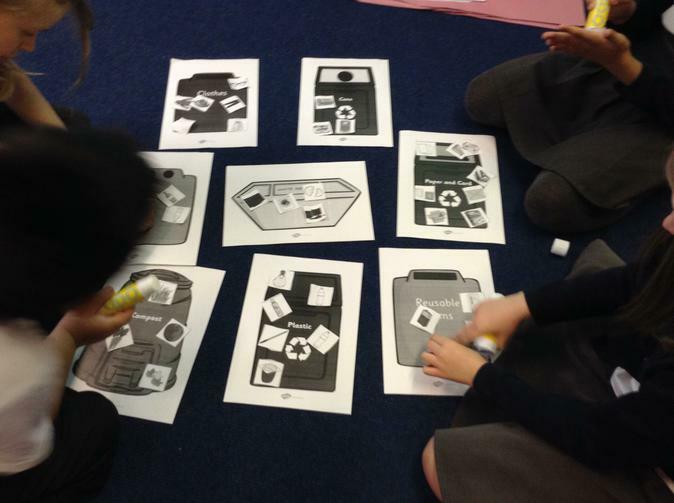 Over the course of this half term we have been focusing on our Geography topic of Rubbish and Recycling. 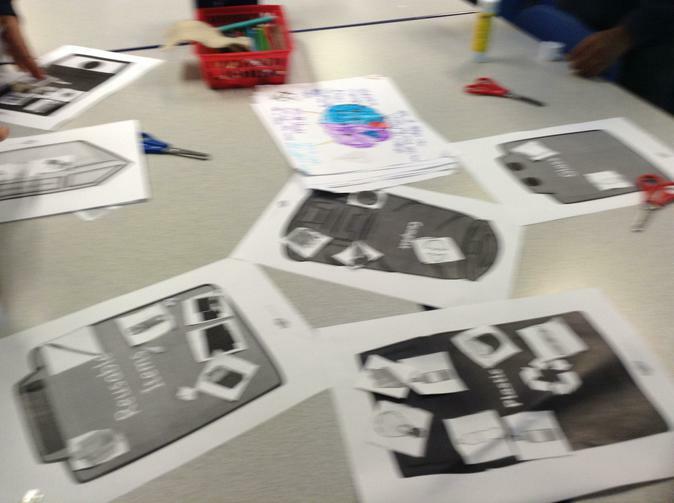 The children have spent lots of time researching and creating projects about the key areas. 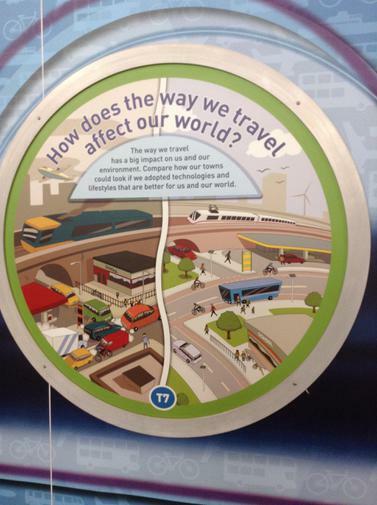 What is meant by the word ‘environment’? 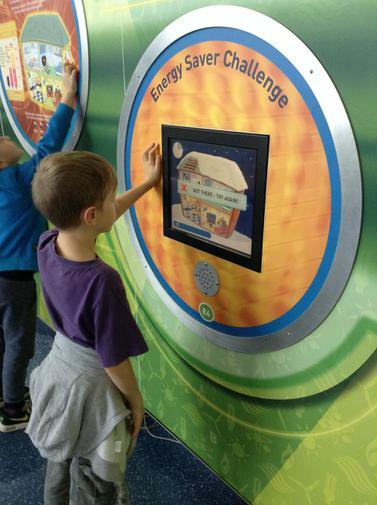 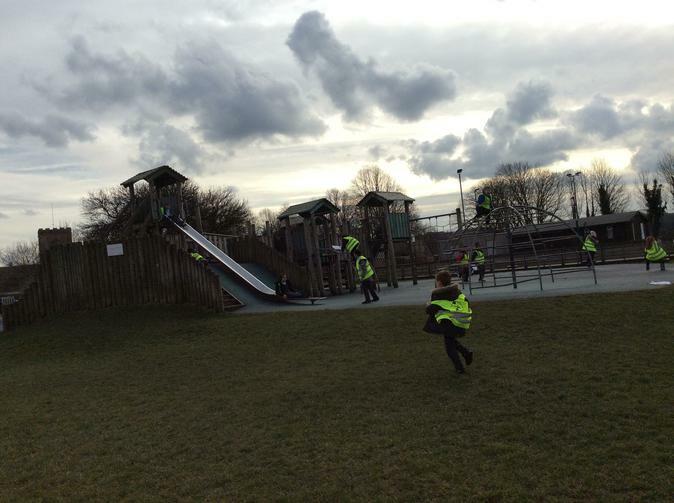 What do we like/dislike about our environment (classroom, school, home, town, country, world etc)? 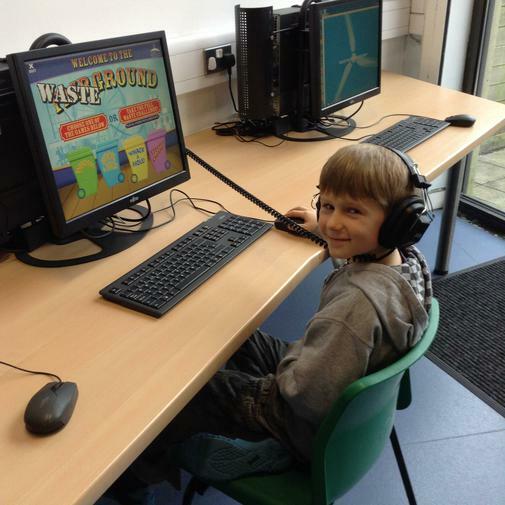 What, exactly, is meant by waste/rubbish? 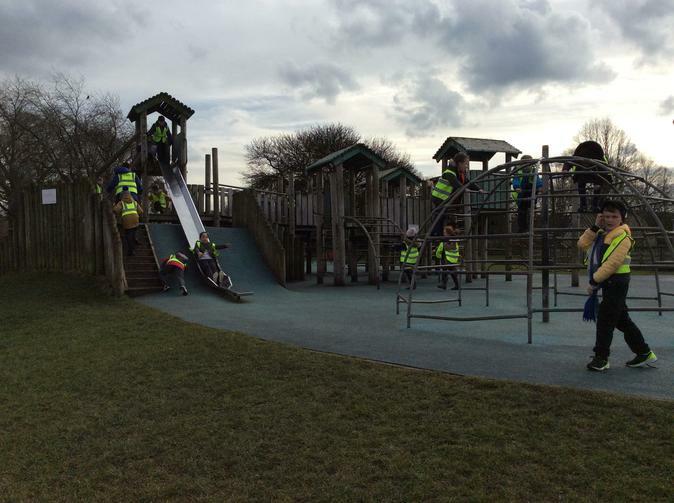 Where does all the rubbish go? 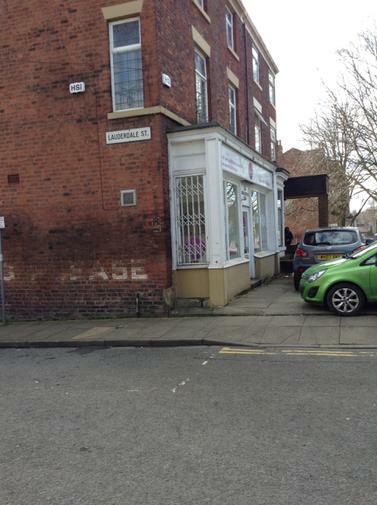 How does it get there? 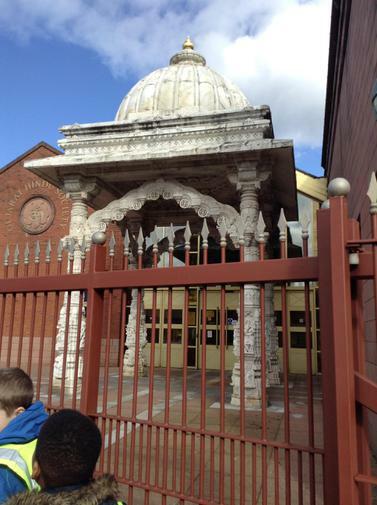 What are these places like? 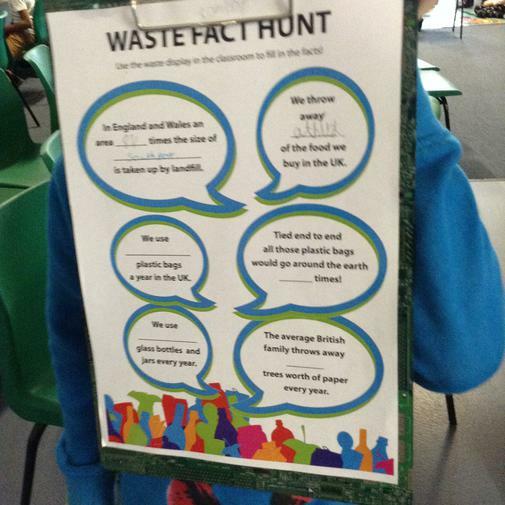 How much waste/rubbish does your family produce? 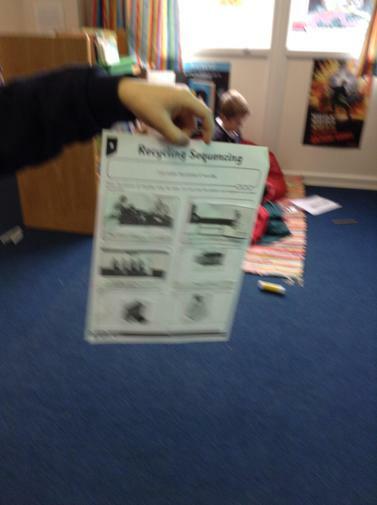 What do the words reuse and recycle mean? 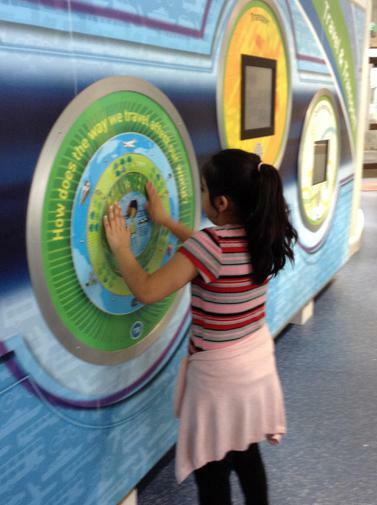 How could more waste be reused or recycled? 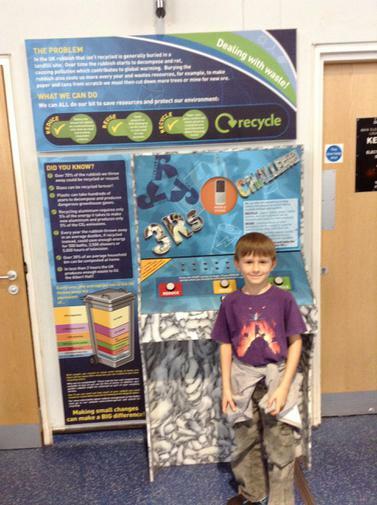 How could we reduce the amount of rubbish we produce in the first place? 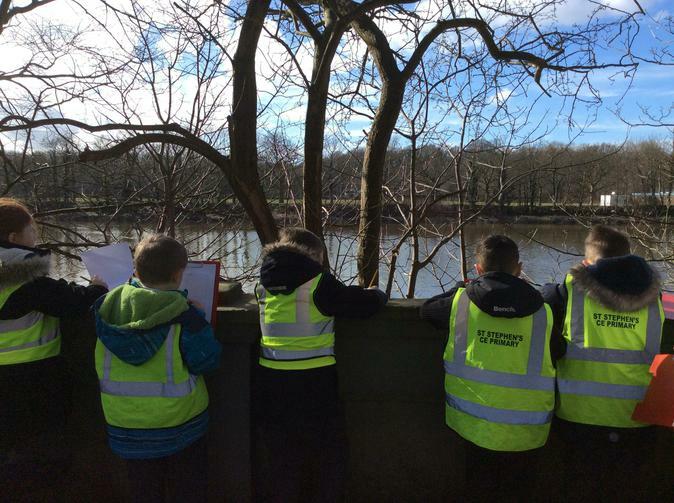 What does the word environment mean? 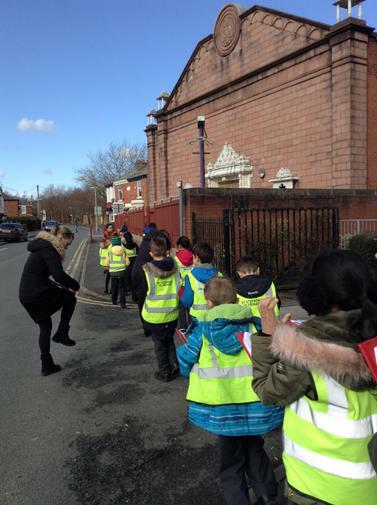 Why is it so important that we look after it? 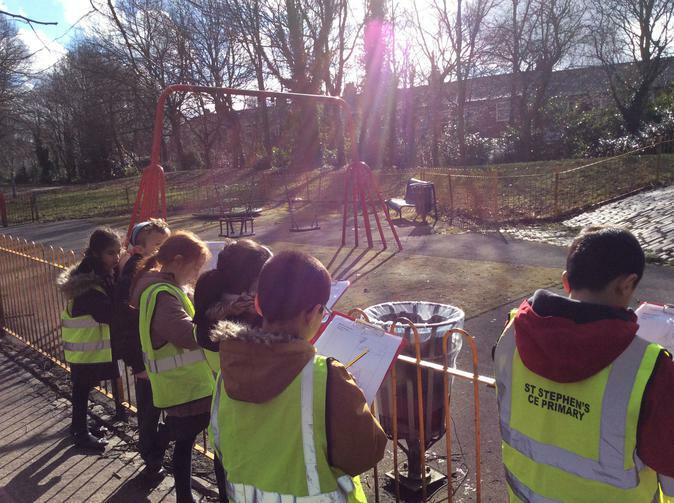 Why should we reduce the amount of rubbish produced? 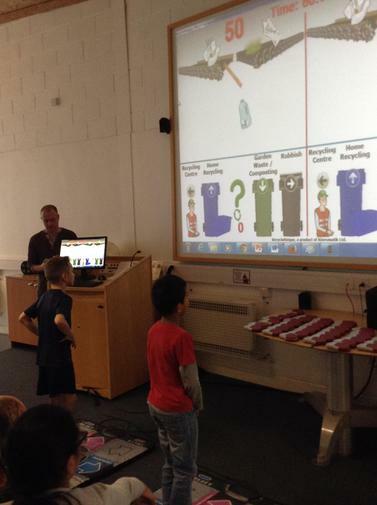 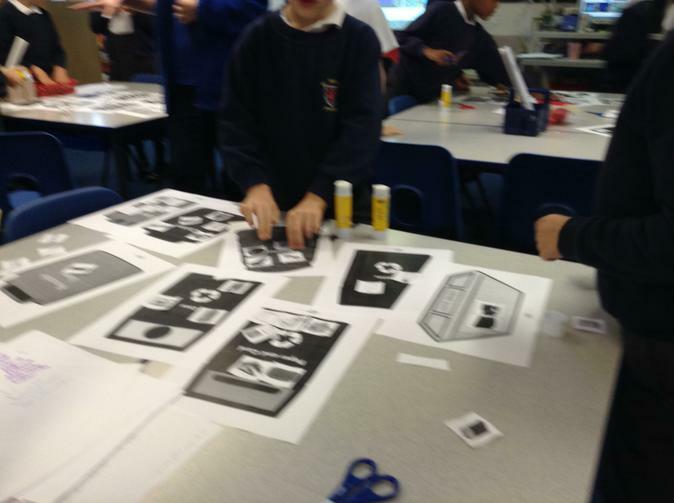 How could we persuade others to reduce the amount of waste they produce. 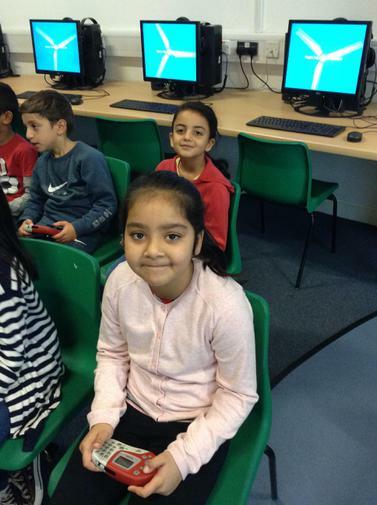 We now have a Topic library displaying out projects for everyone to read. 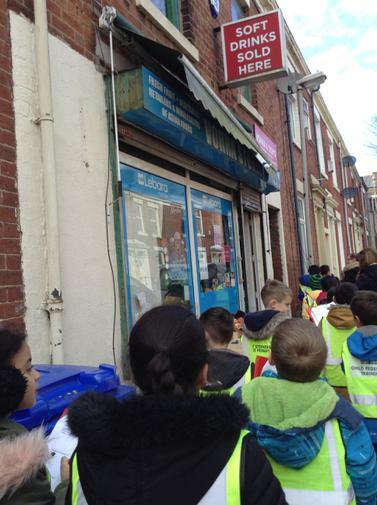 We also had 2 rubbish and recycling days. 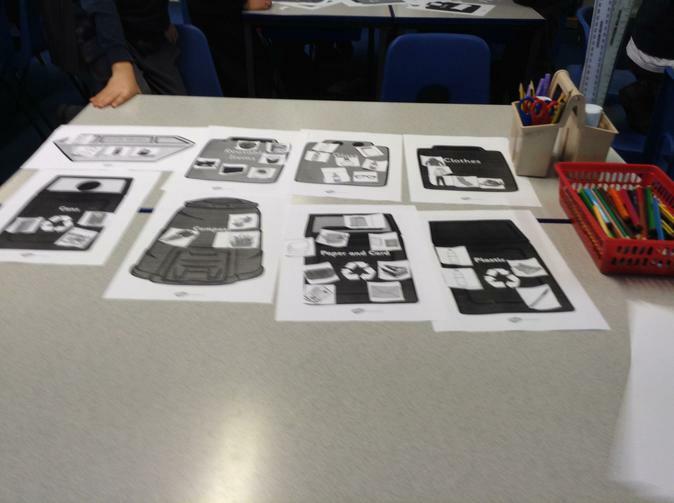 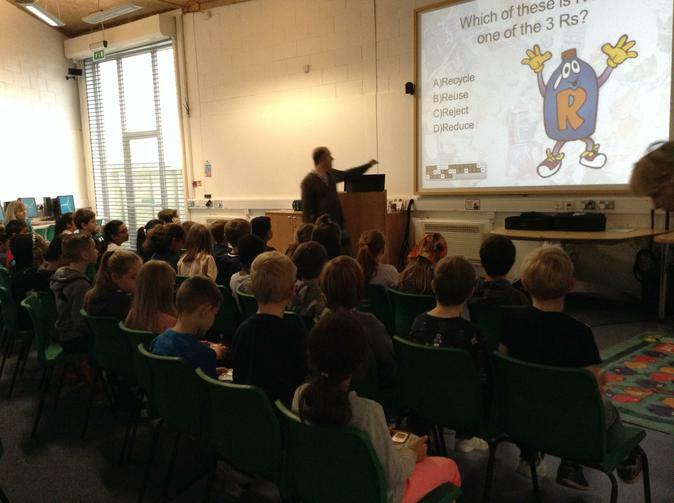 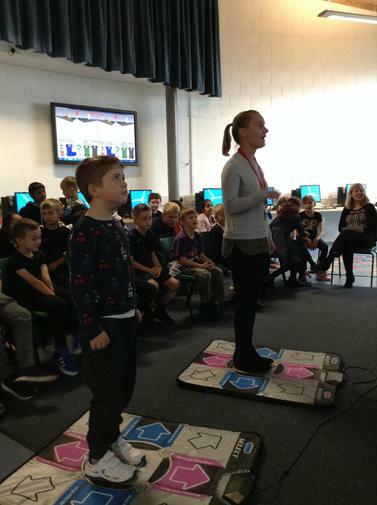 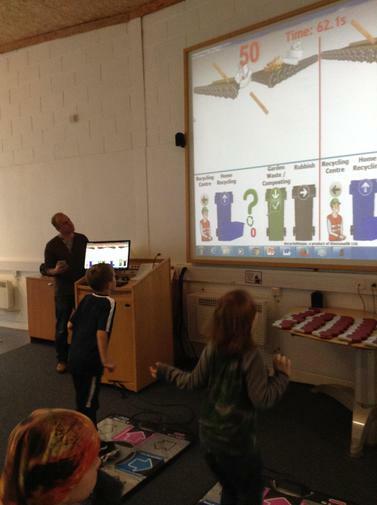 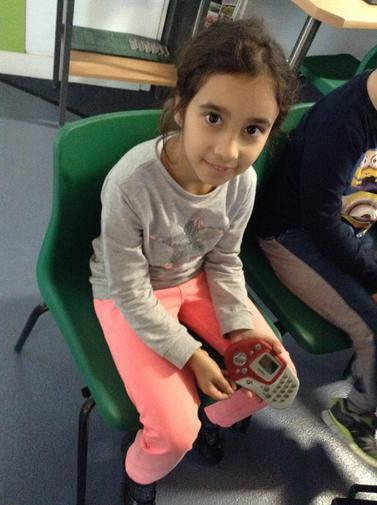 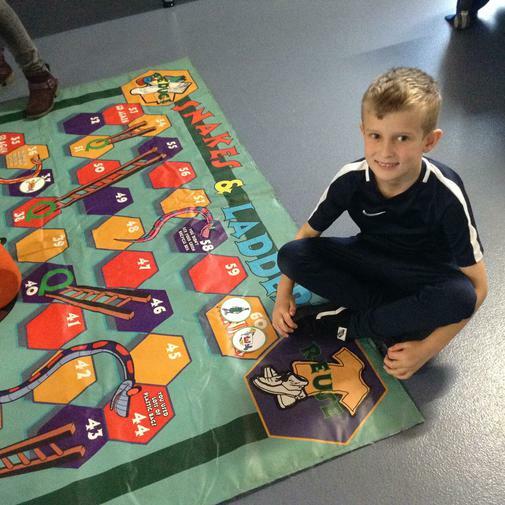 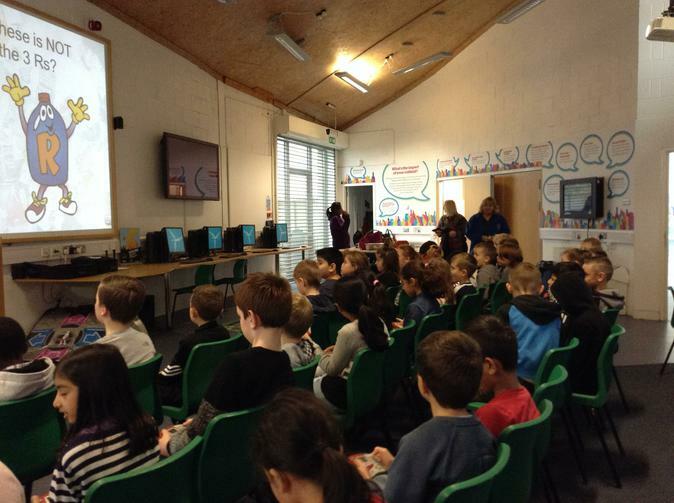 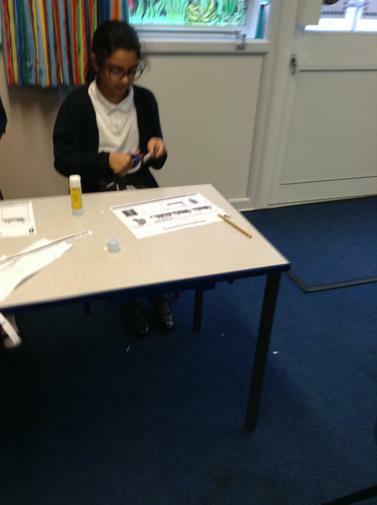 One was based in school were we did lots of skill based activities to learn about the process of recycling, landfill and what we can recycle. 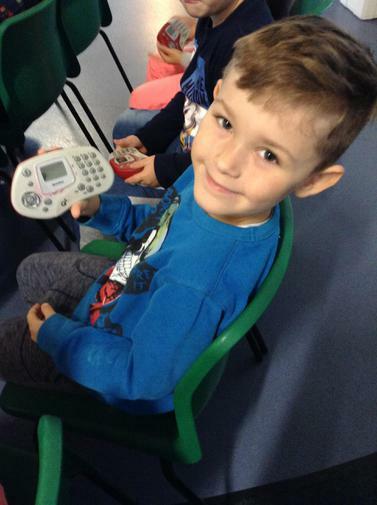 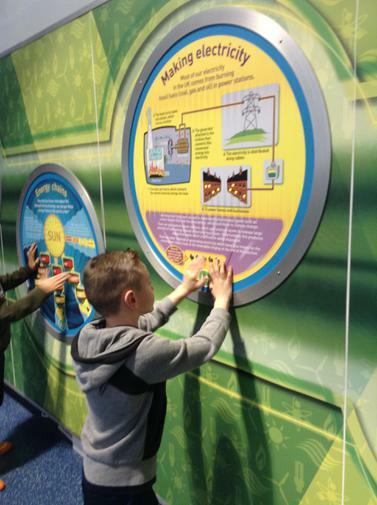 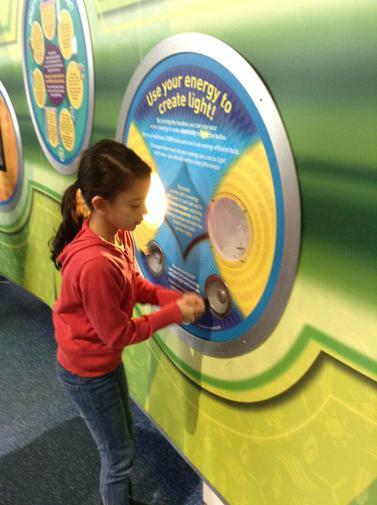 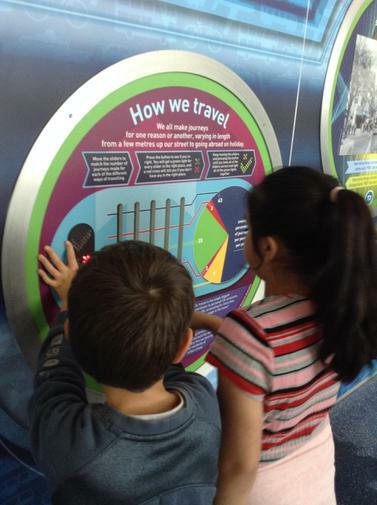 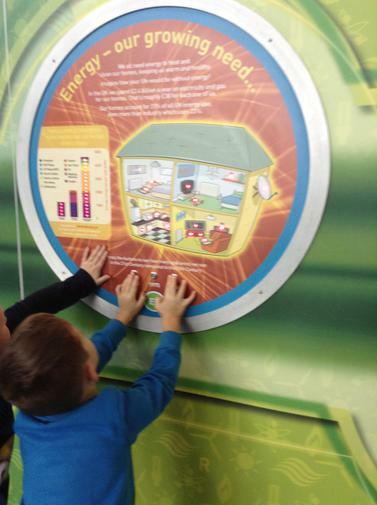 The other day was spent at The EcoCentre in Southport where we learnt about the importance of recycling and the benefits and importance of recycling for our planet. 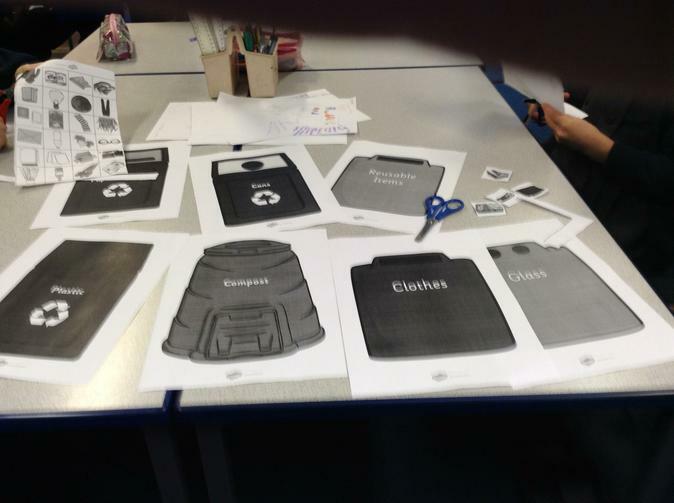 Our Rubbish and Recycling day in school. 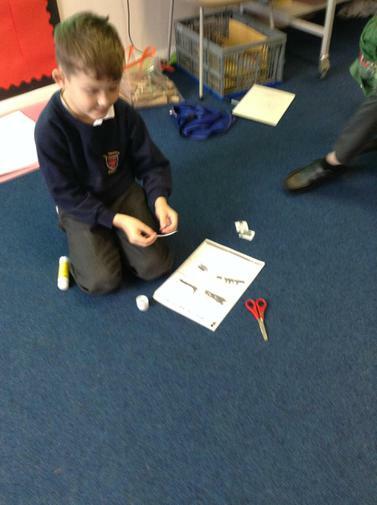 We had a surprise visitor....an Anglo-Saxon warrior!! 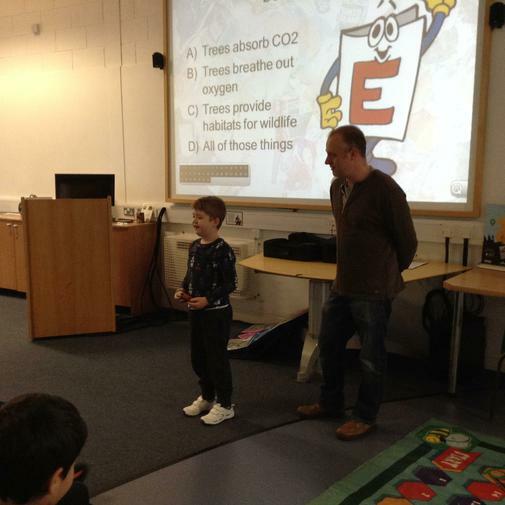 He came in a special time machine to come and visit us and answer our questions. 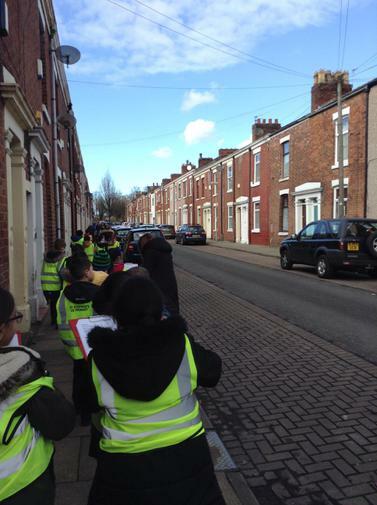 We began the Spring term looking at Preston. 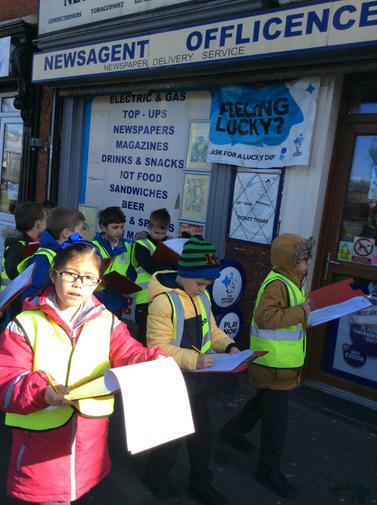 We learnt where it was in rest of the rest of the world and within the UK. 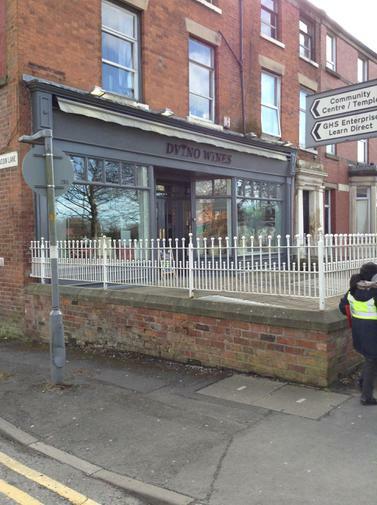 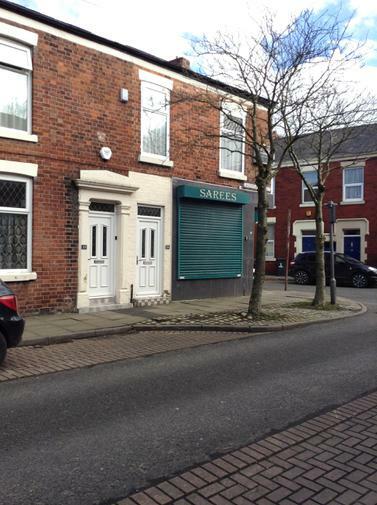 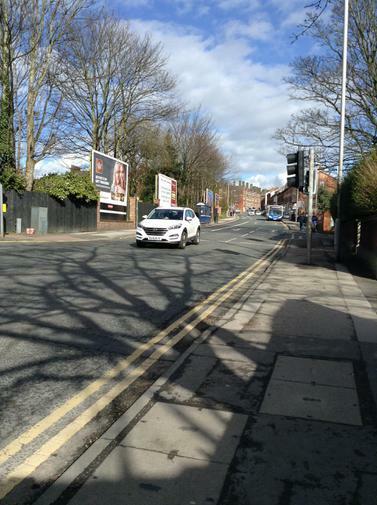 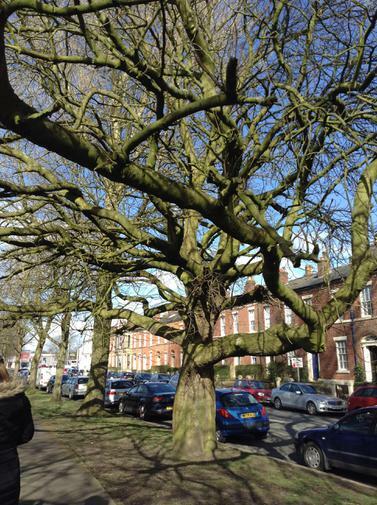 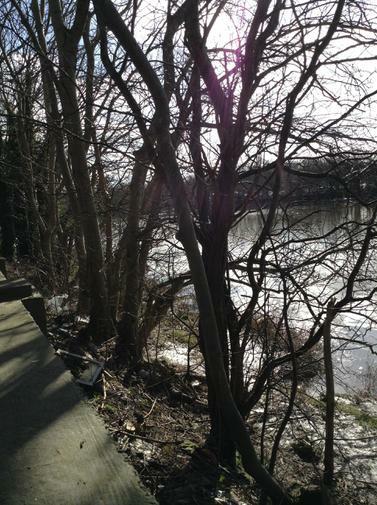 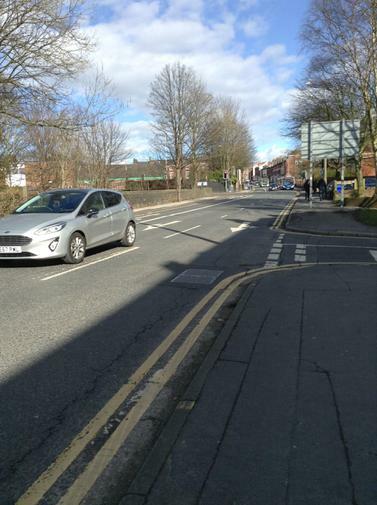 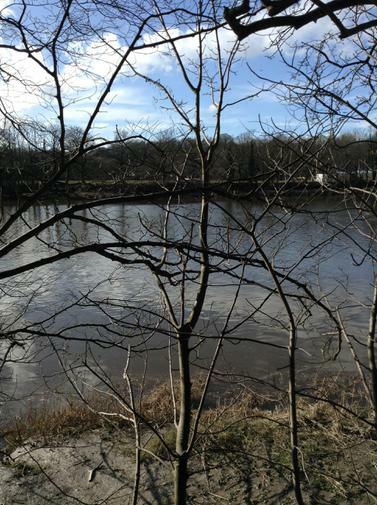 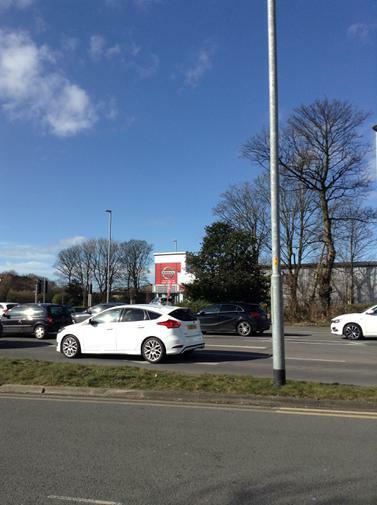 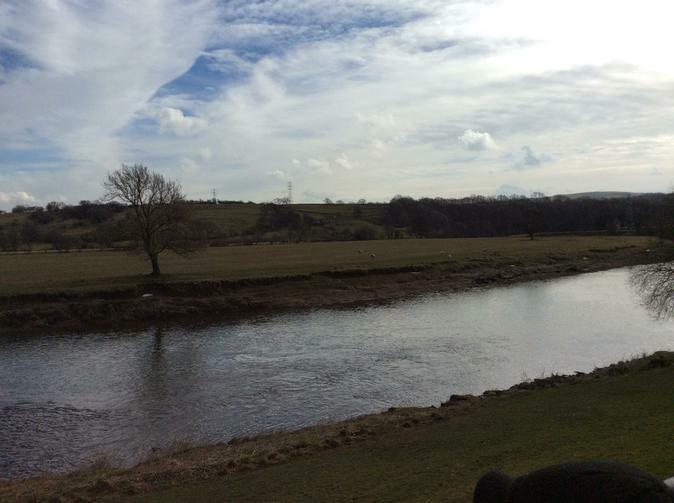 We then moved our focus to the North West of England before concentrating on Preston and its surrounding area. 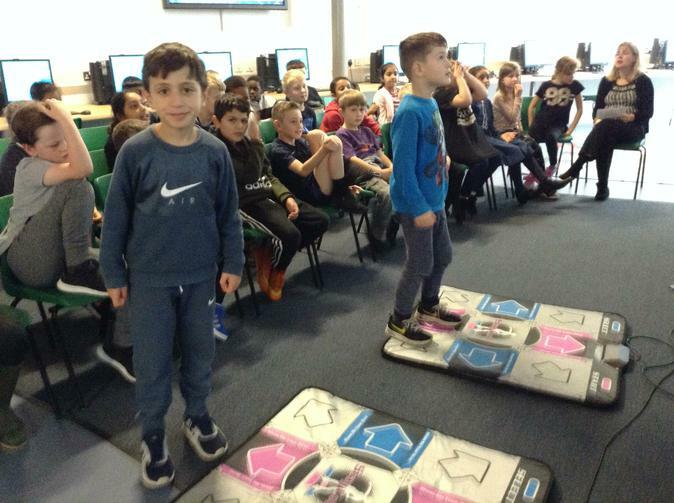 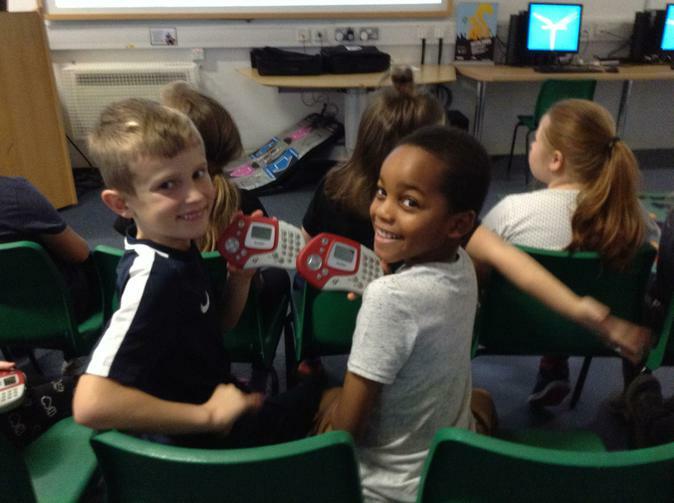 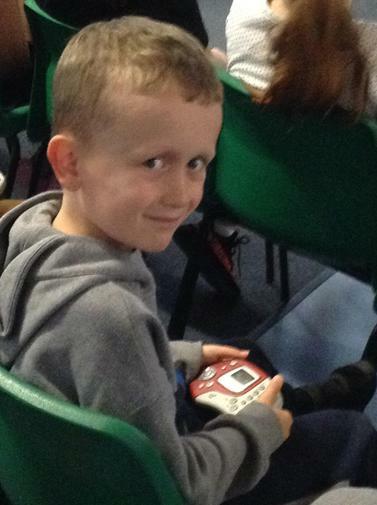 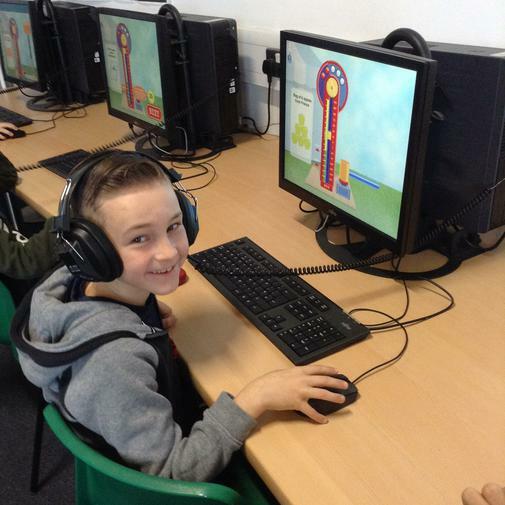 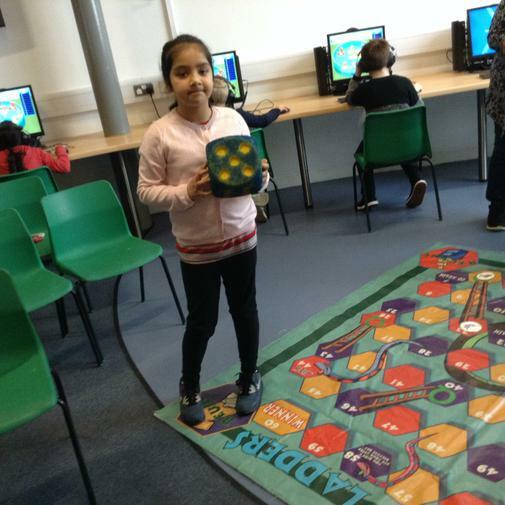 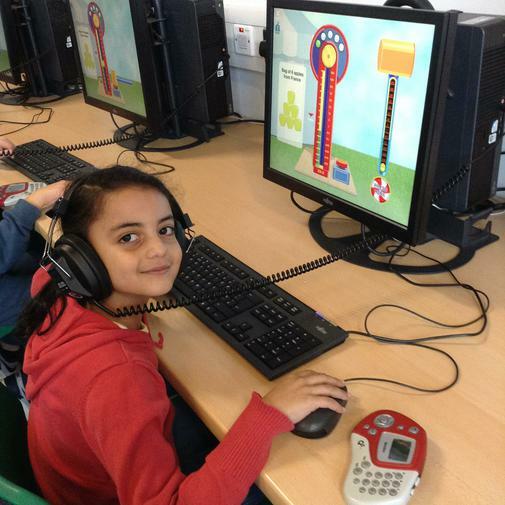 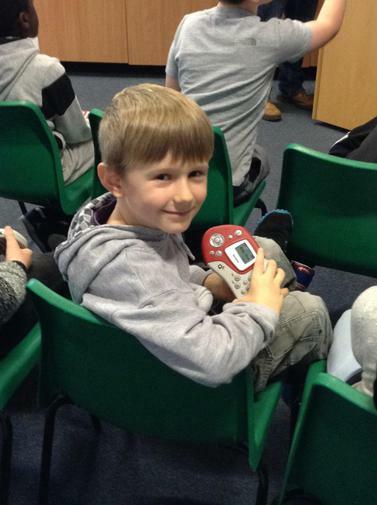 We had lots of fun using Digimap as well as Google Earth exploring! 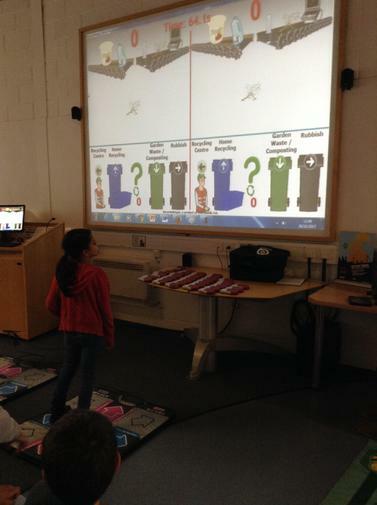 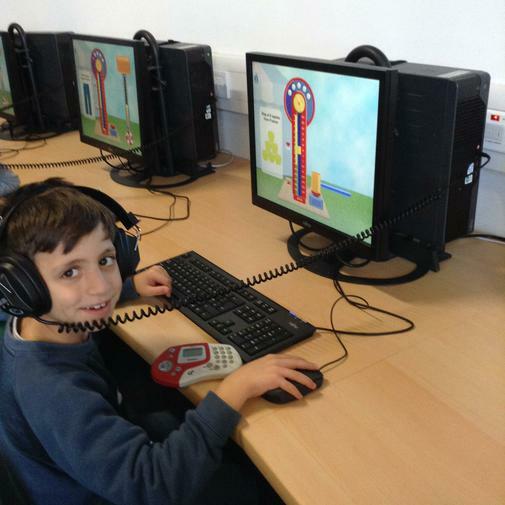 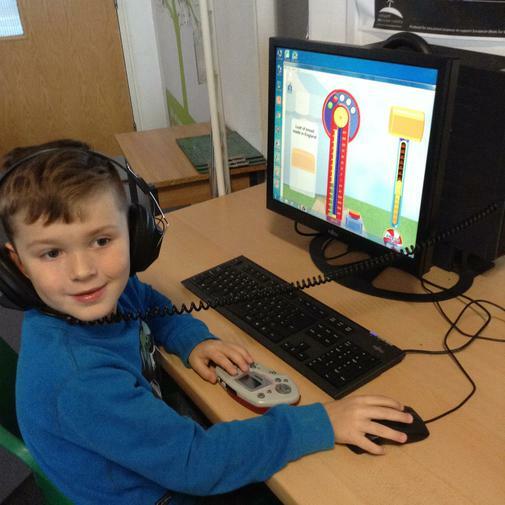 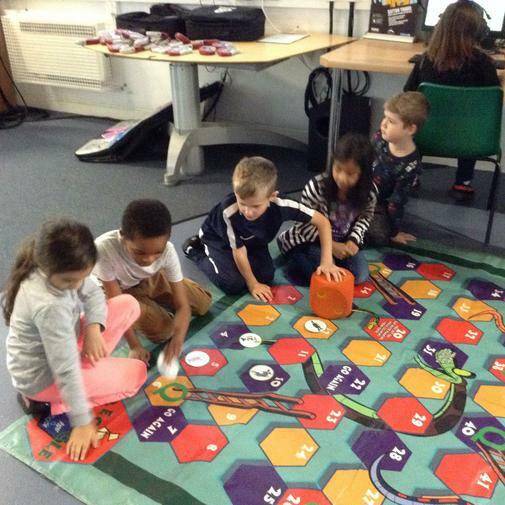 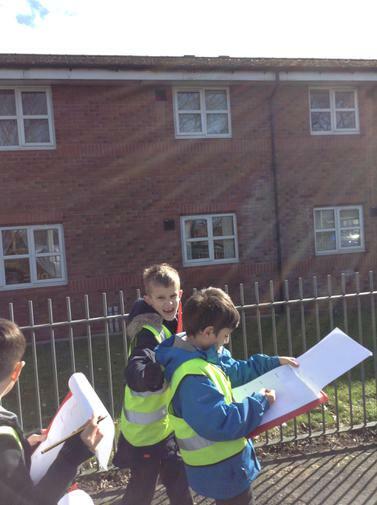 We then moved onto learning new map work skills. 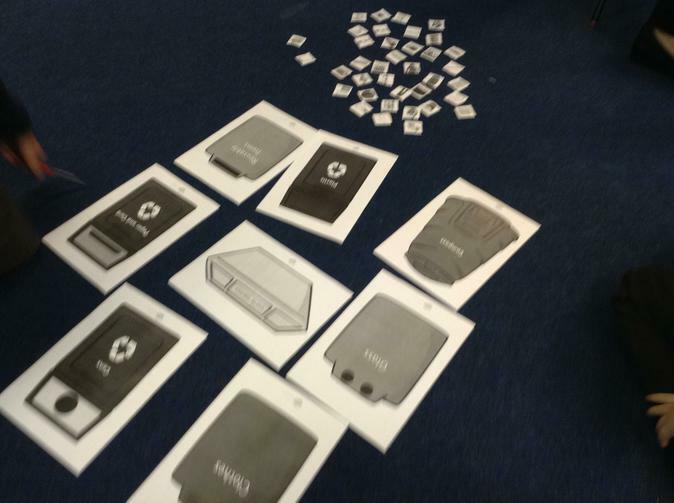 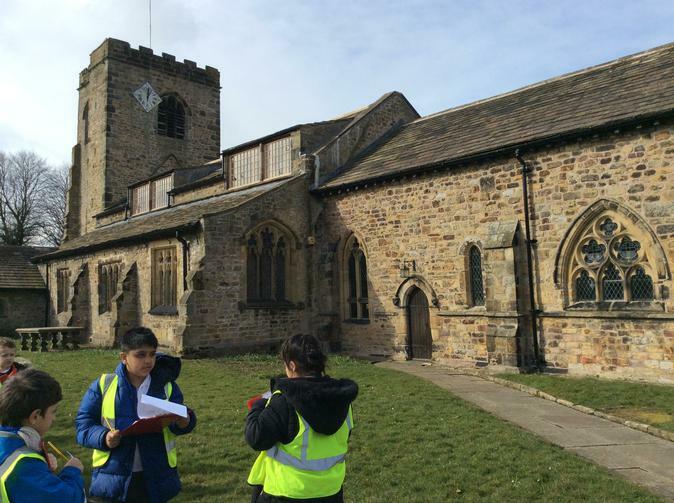 We now know what the symbols mean on OS Maps and can use these identify what is in our local area. 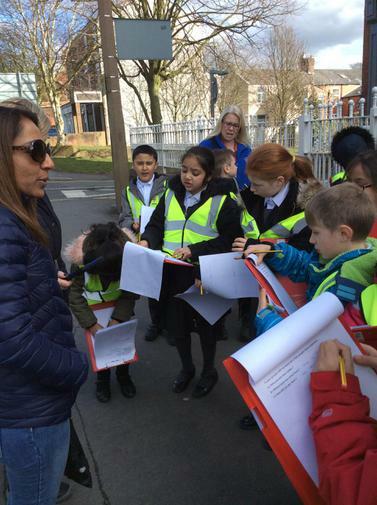 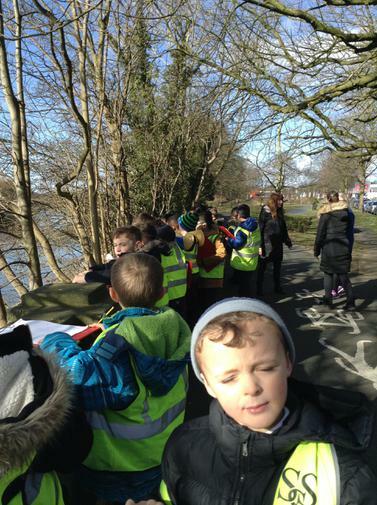 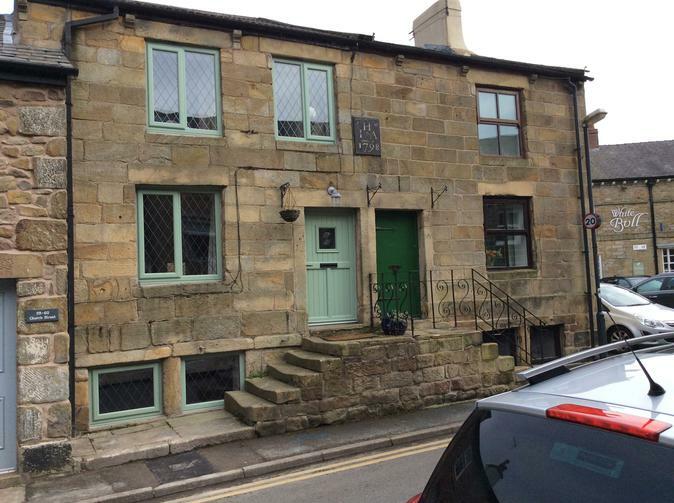 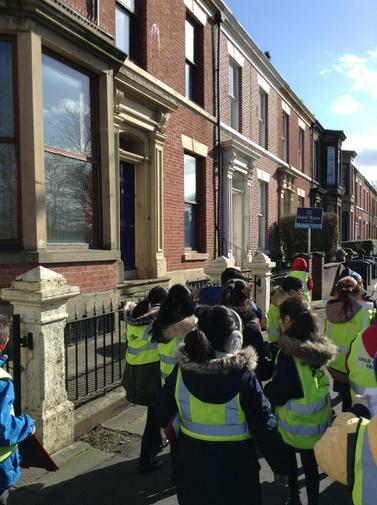 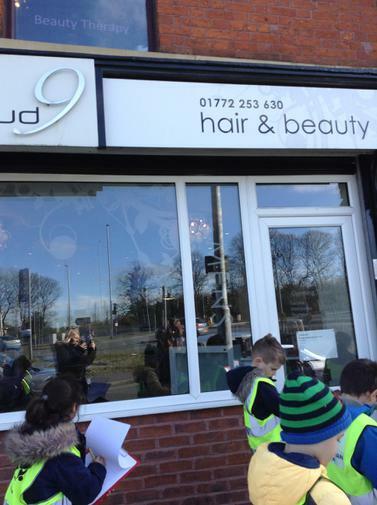 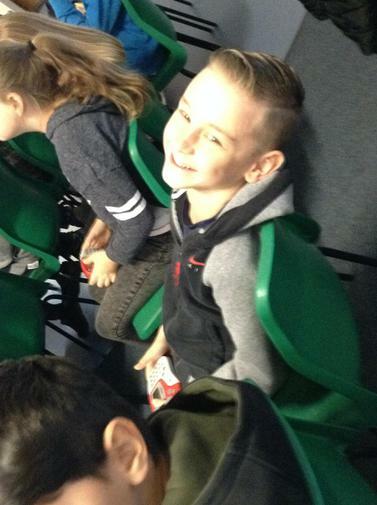 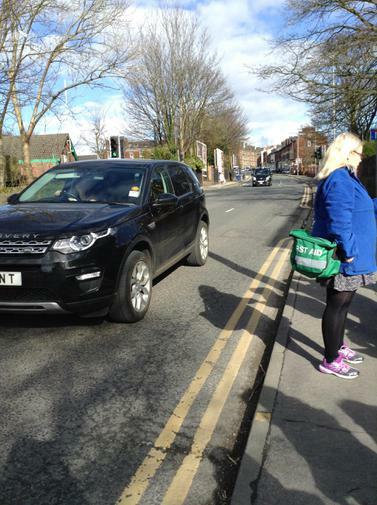 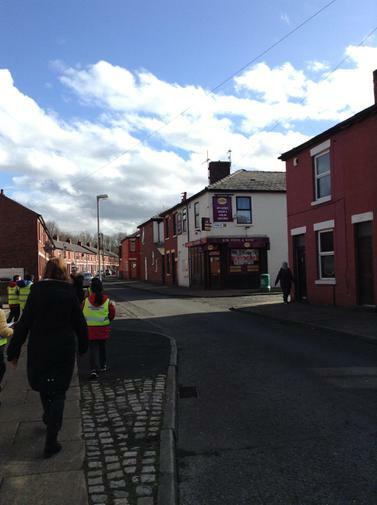 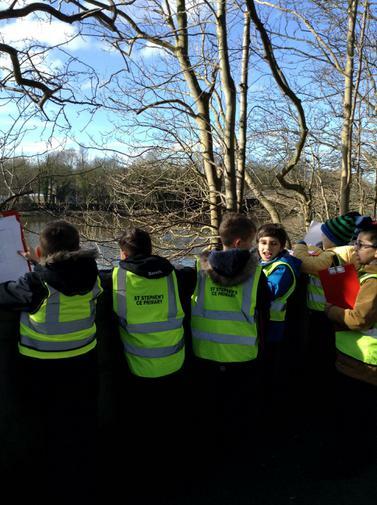 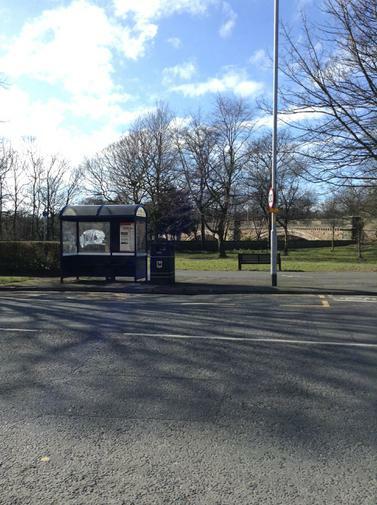 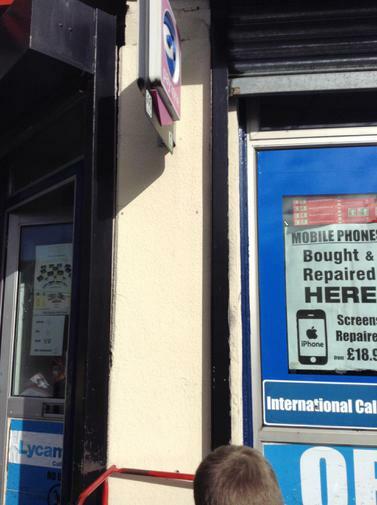 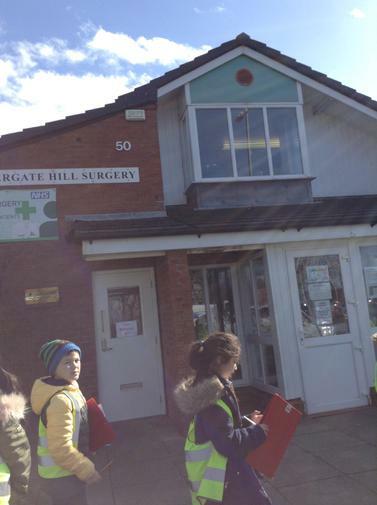 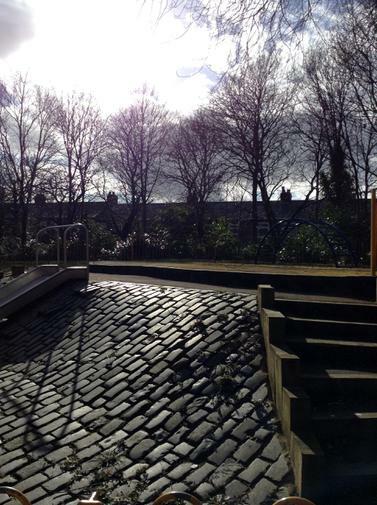 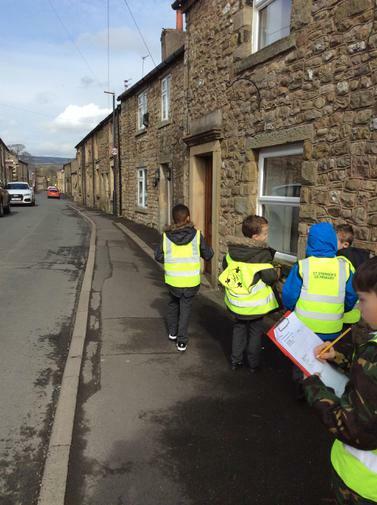 As part of this topic we went to explore our local area. 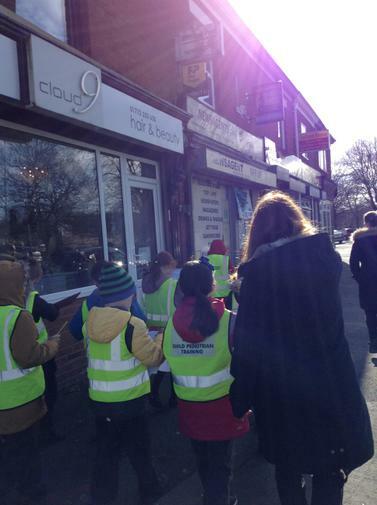 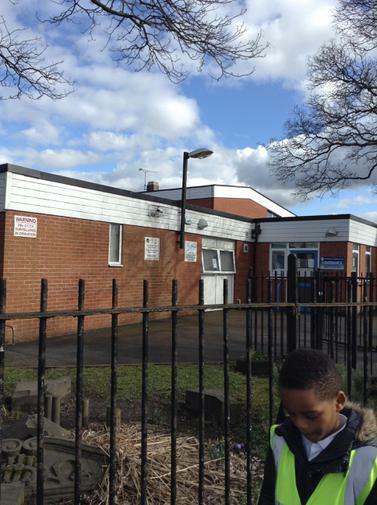 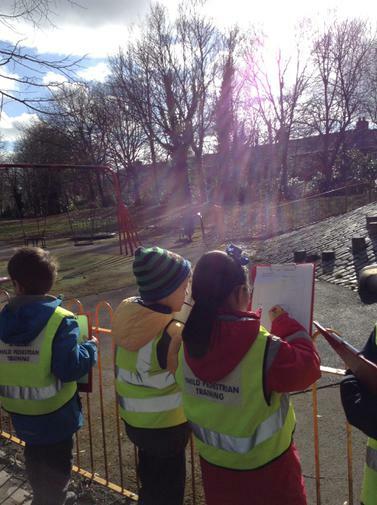 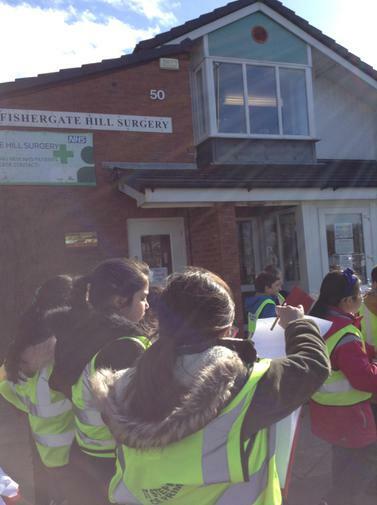 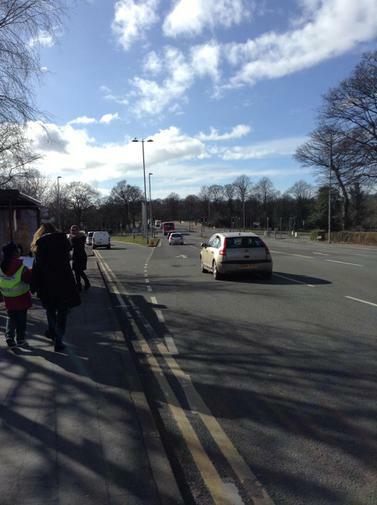 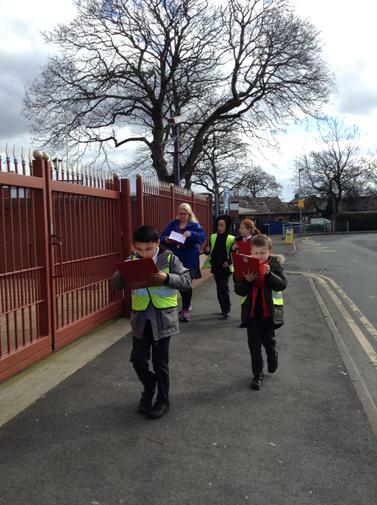 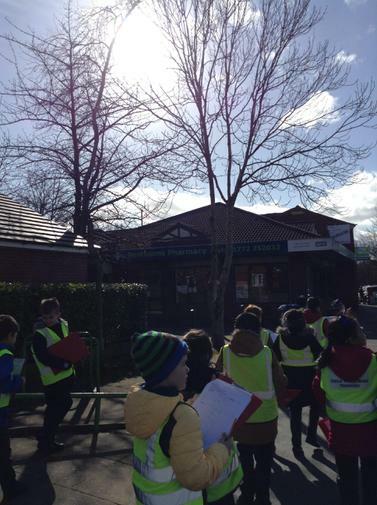 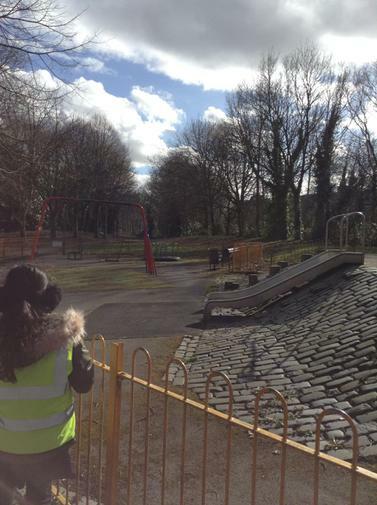 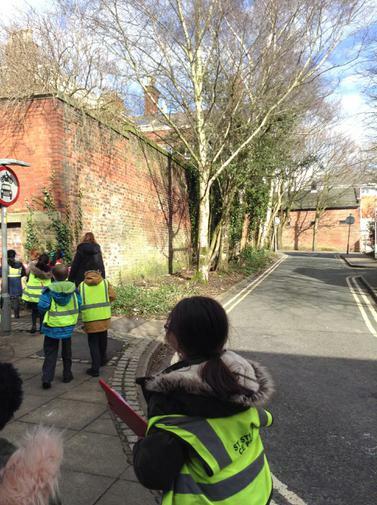 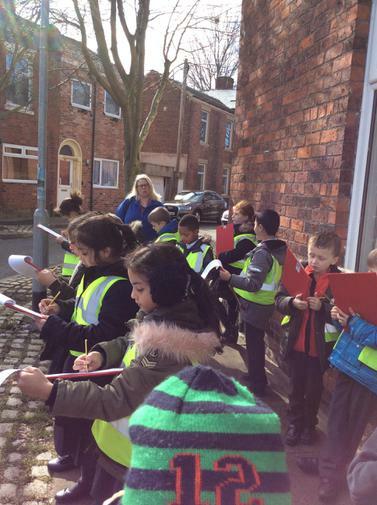 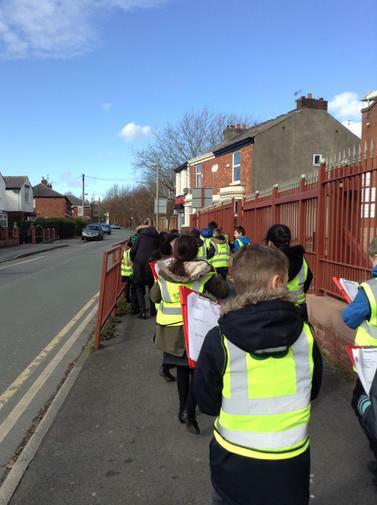 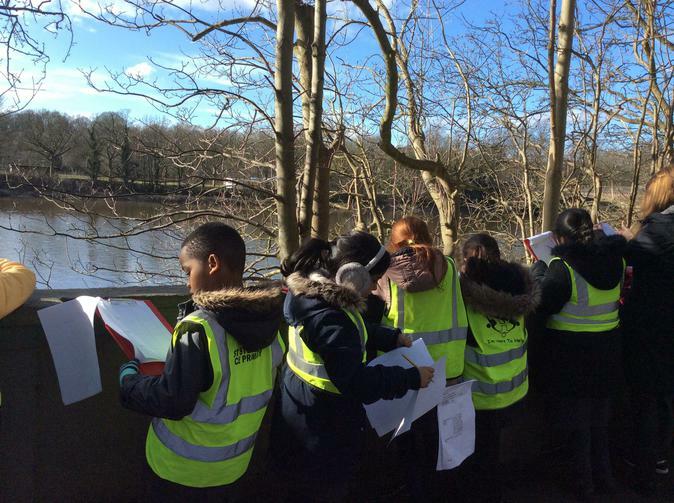 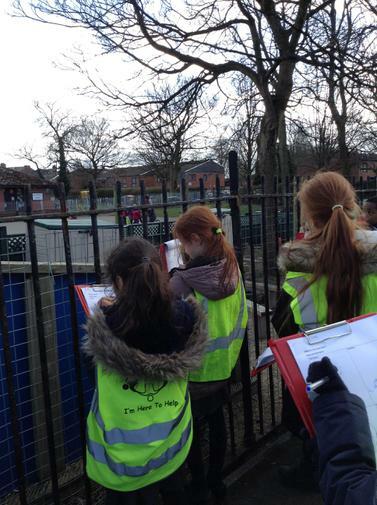 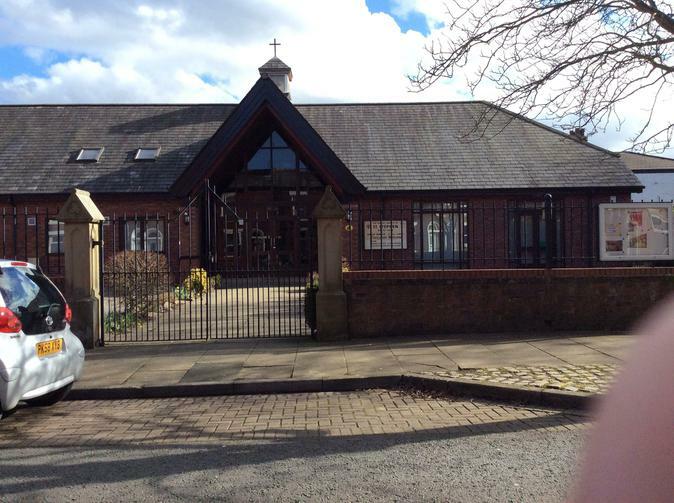 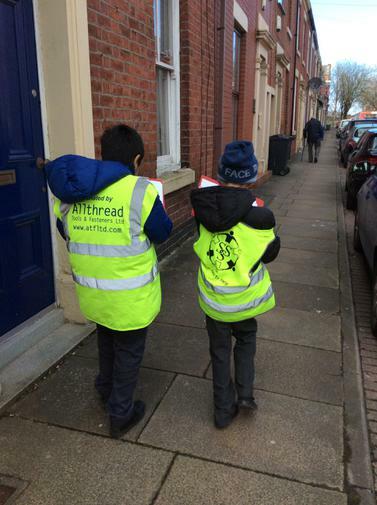 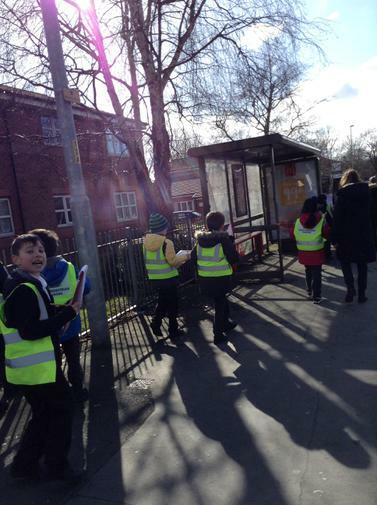 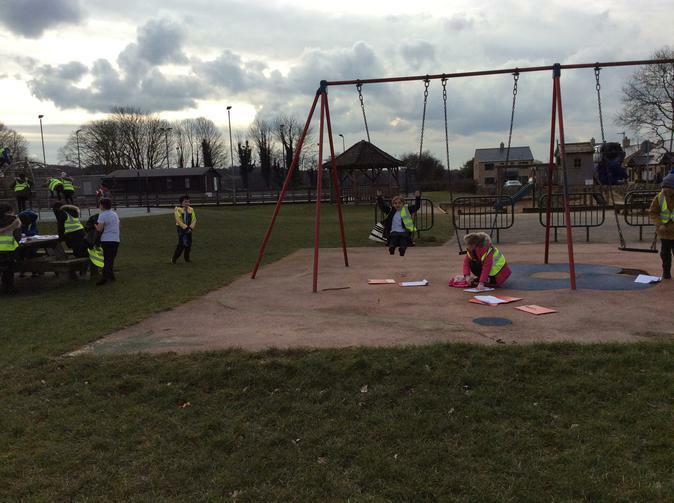 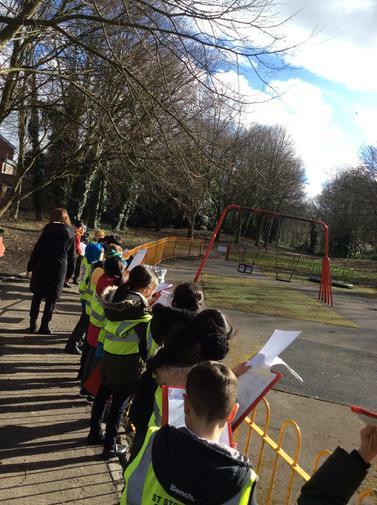 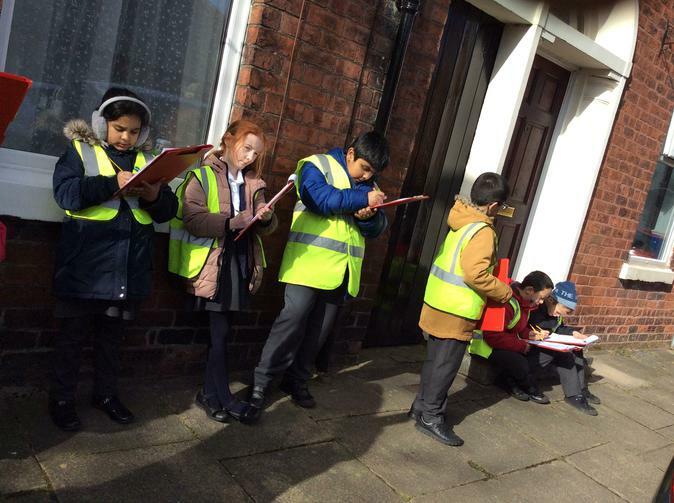 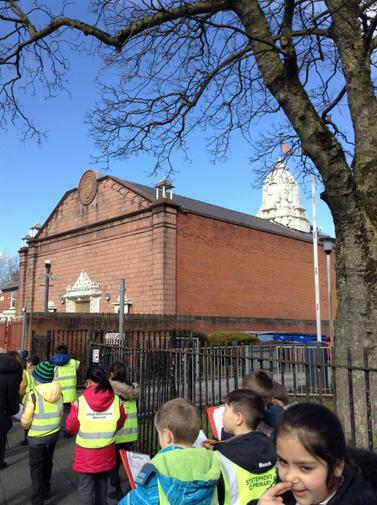 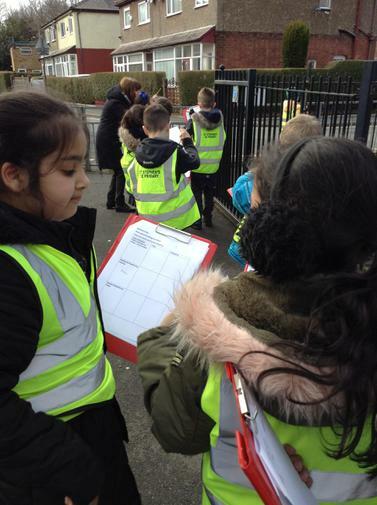 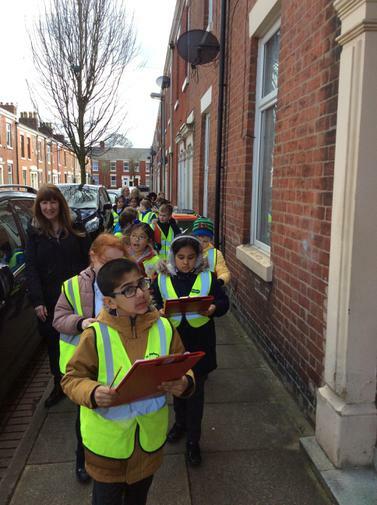 We did a building survey, a traffic survey and studied the church, the school, the river and Castle Hill playground. 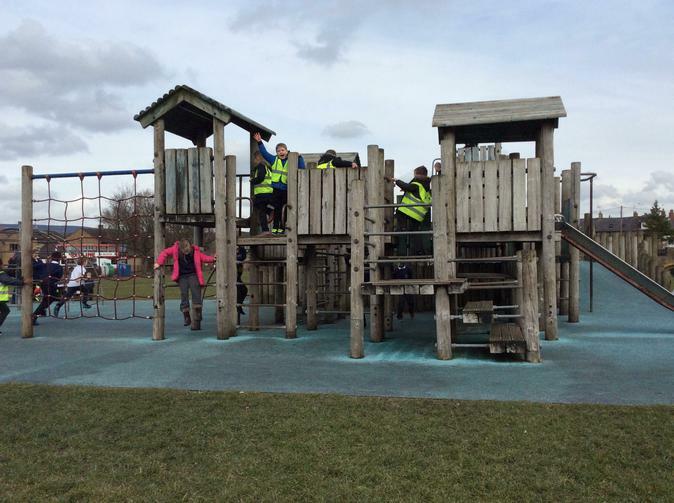 We wanted to see how other areas compared to ours. 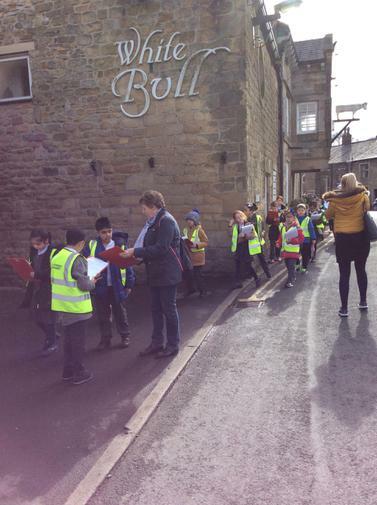 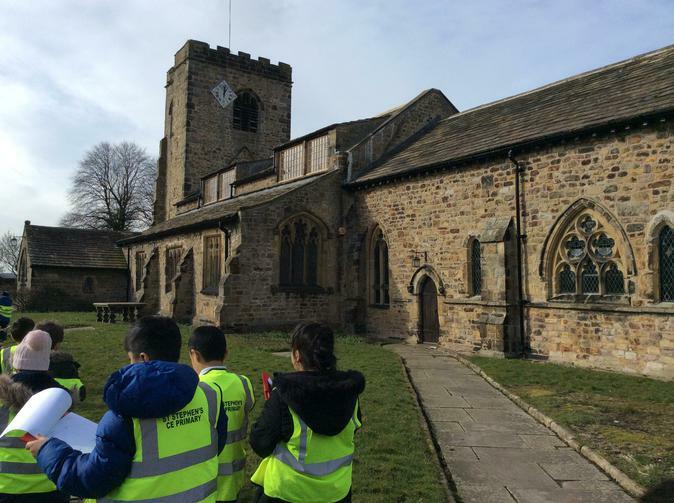 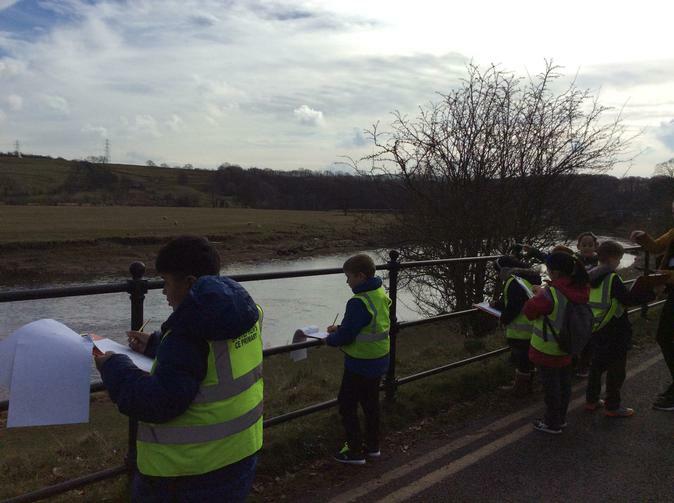 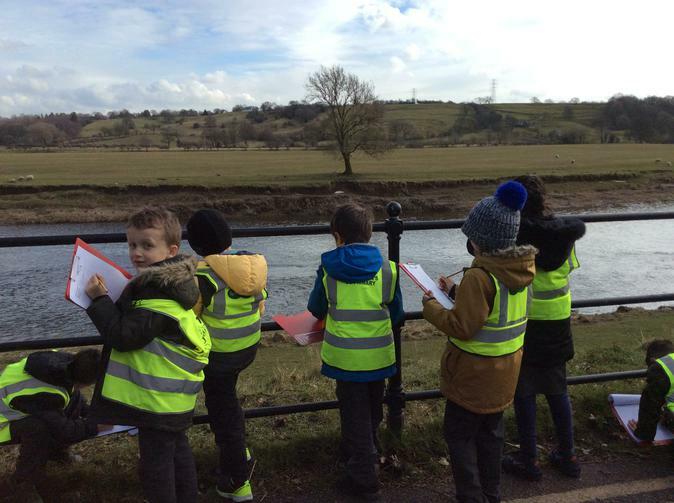 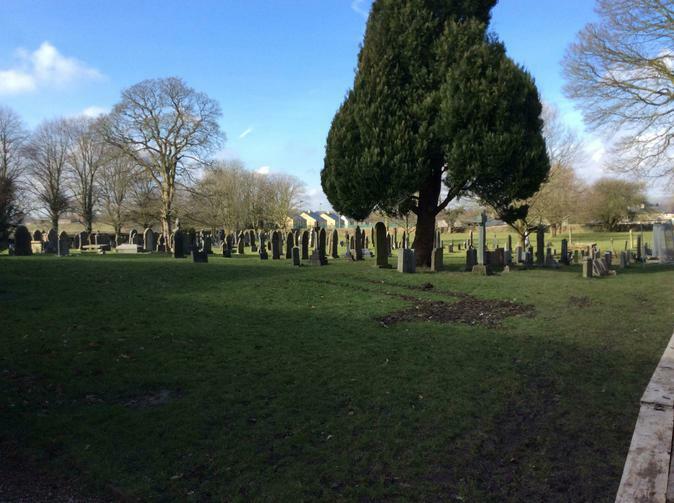 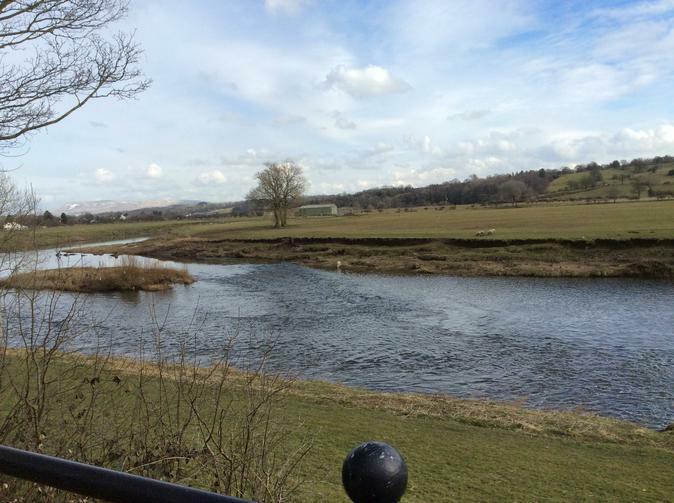 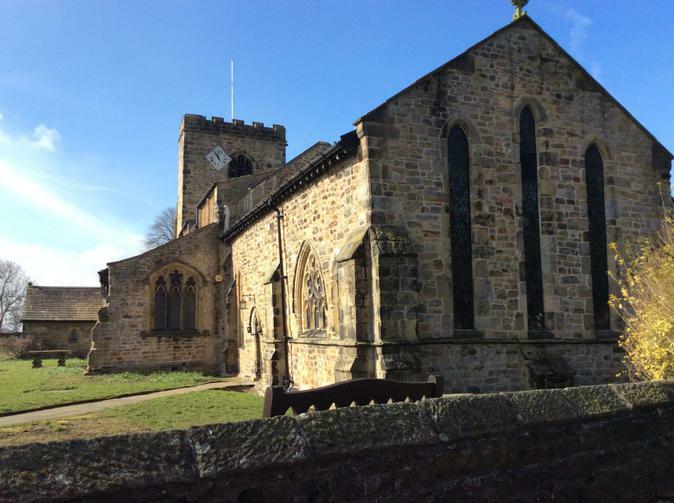 As part of our visit to Ribchester we repeated the building survey, traffic survey and drew the river, school, playground and church on the local area there. 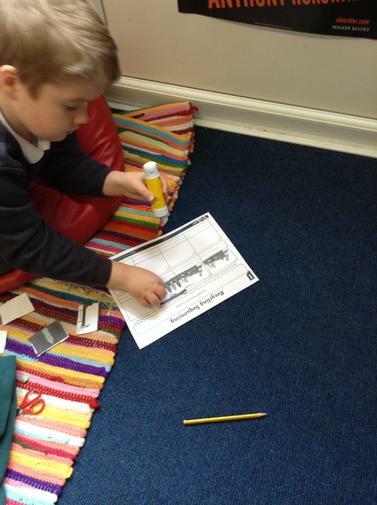 We soon realised that they were very different places for lots of different reasons. 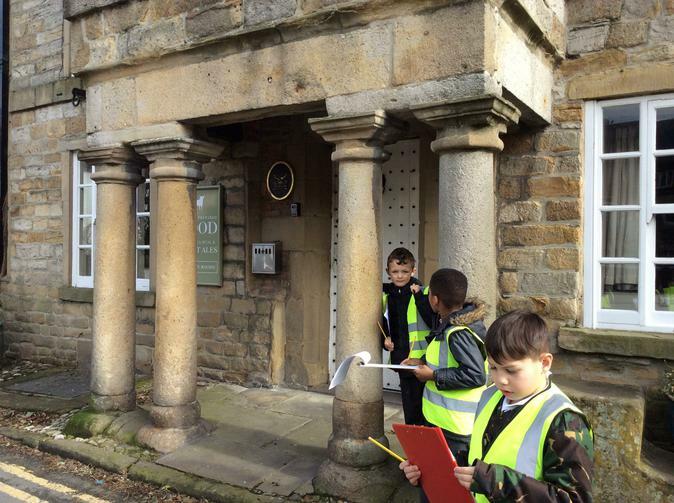 Following our visit to Ribchester before the Easter holidays, we have already learnt a lot about the Romans. 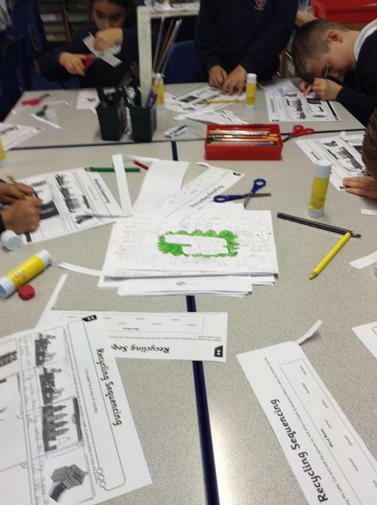 We were the first people in school to use the new class set of notebooks to research the Celts who were in Britain before the Romans arrived. 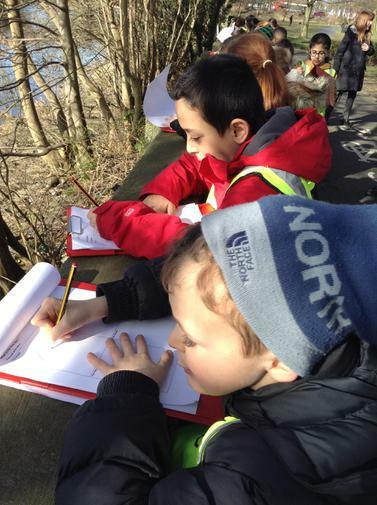 The new notebooks are fantastic! 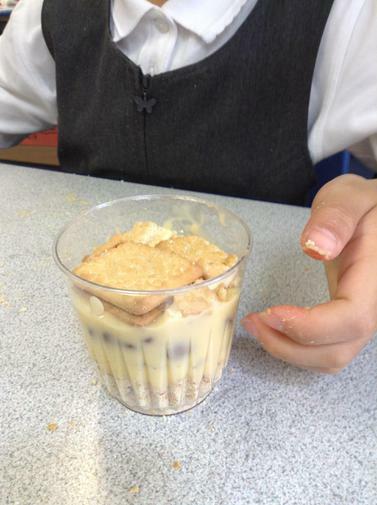 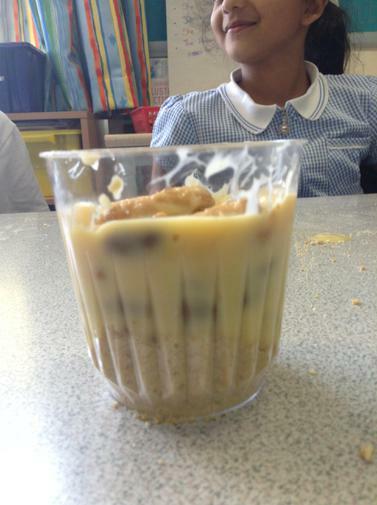 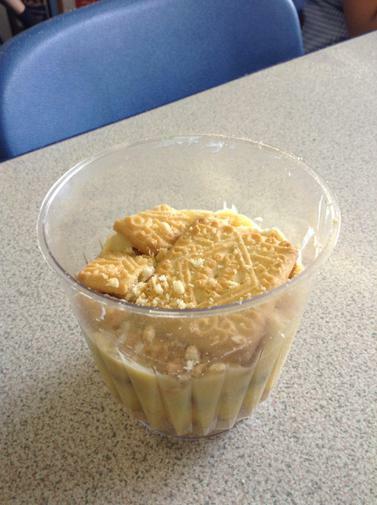 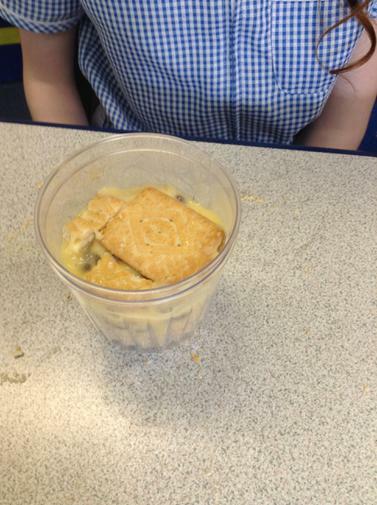 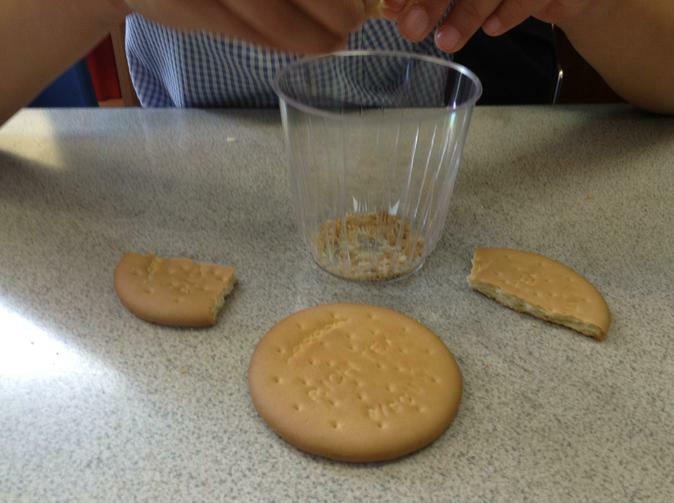 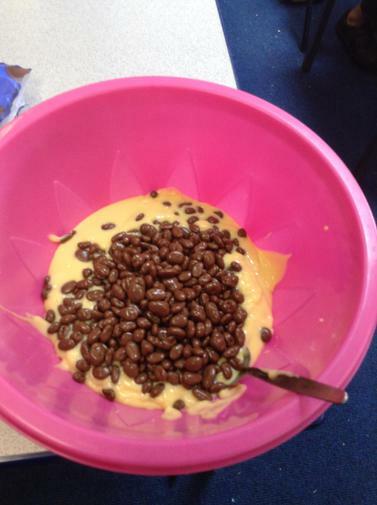 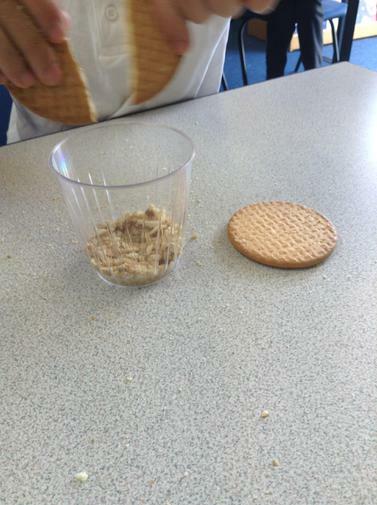 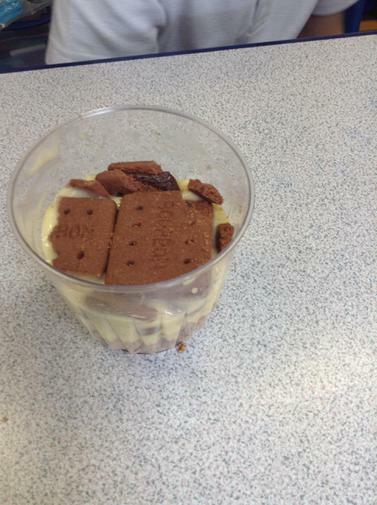 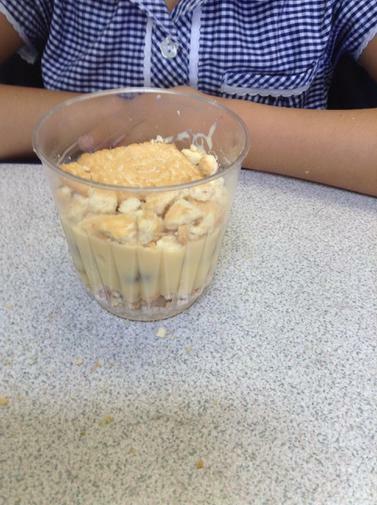 We have looked at lots of aspects of Roman life but our favourite has to be when we made edible Roman roads! 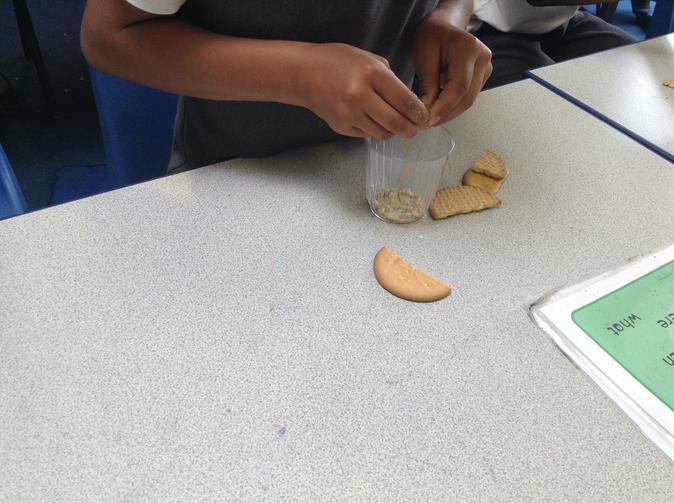 We certainly remember how they were made as we used lots of different types of biscuits and chocolate to represent the different pebbles, rocks and slabs. 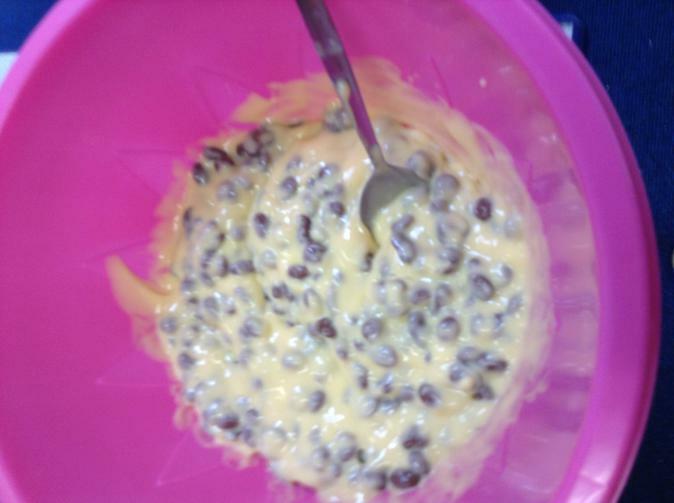 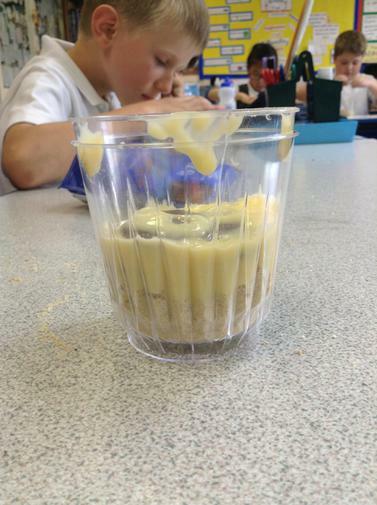 We used custard as cement! 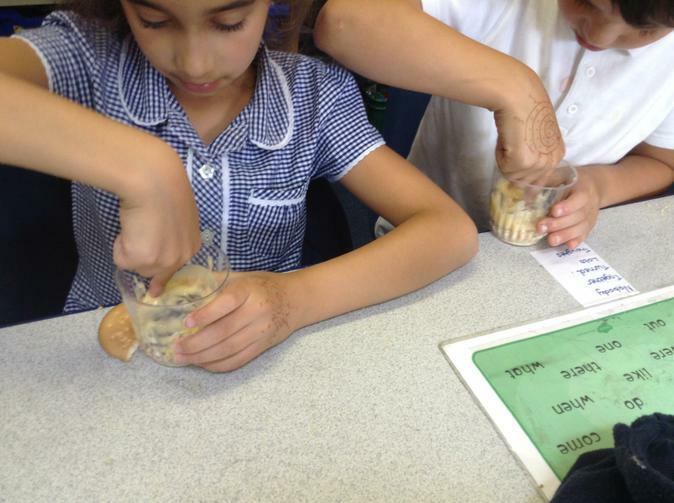 They tasted delicious too!